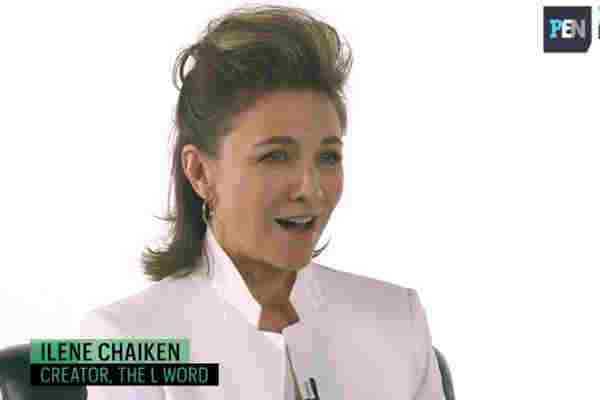 The L Word creator Ilene Chaiken said this week that an upcoming sequel to Showtime's groundbreaking lesbian drama will be more inclusive than the original. The show about a group of lesbians living in Los Angeles ran for six seasons (2004-2009) on the premium cable network. Speaking to TV Guide, Chaiken discussed what fans can expect in the new show. "It's 10 years hence since we stopped doing The L Word, so the world will be different in all the ways that the world is different now," Chaiken said. "We've made progress, we've backslid in some ways, we've gotten older, some of us, and there are new young women whose stories we're going to tell. But I will say that The L Word in 2018 will be more reflective, more inclusive than the original show we did." While Jennifer Beals, Kate Moenning and Leisha Hailey are expected to reprise their characters in the new show, Erin Daniels, who played Dana Fairbanks, has yet to announce whether she'll appear in the reboot. Chaiken said that she's hoping Daniels will join the cast.